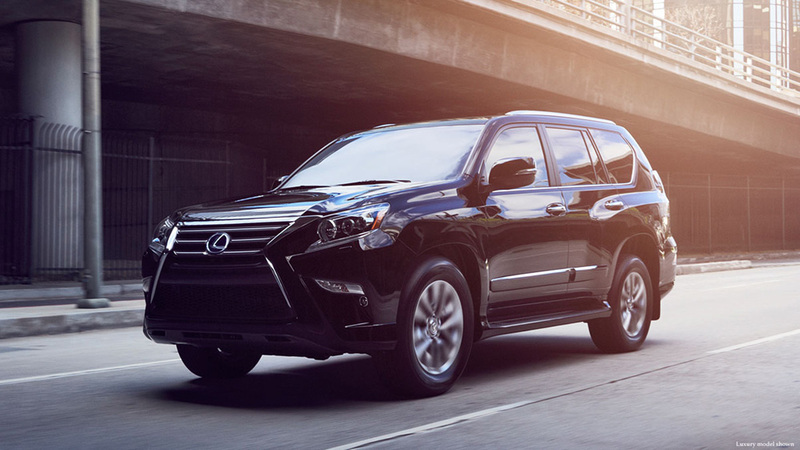 Michael Pannone is a senior moderator of the Lexus Enthusiast forums, and a strong advocate of the Lexus GX. Last week’s news of the RX L trademark has given him hope about the future of his favorite Lexus model. Lexus trademarked the RX 350L nameplate in Europe last week, and in the process, hints that the brand’s strategy for the large crossover market is lengthening the existing RX to accommodate a third row. While most will spend the next few months trying to uncover information about this long wheelbase RX, I’m more interested to see how it impacts the GX, the brand’s existing three-row SUV. Let’s get speculating! For some time, rumors of large Lexus crossover focused on the TX trademark — that is, a completely new model with its own name and sheet metal. This would (almost) certainly be the end the GX as we know it, as it would likely be replaced by this new crossover. With the trademark of “RX L,” I’m suddenly feeling much more optimistic about the future of the GX. Let me explain why. The GX is profitable. Even with CAFE standards, the GX is a very profitable vehicle for Lexus. The platform is “off the shelf”, shared with other body-on-frame vehicles like the 4Runner & Land Cruiser Prado. Lexus also has a range of V8 engines that are suitable, from the existing 301hp 4.6L V8 up to the 5.7L V8 used in the LX 570. With an existing platform and a pick of engines, minimal investment is required to create the GX — a unique interior, driving and handling refinements, and changes to the sheetmetal. Lexus executives have been transparent in stating that the GX is extremely profitable, and this modular nature is the reason why. The GX serves a unique purpose. 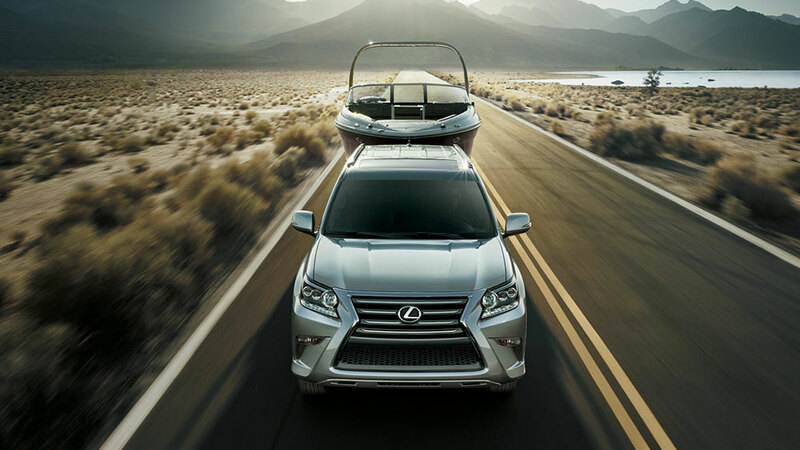 A high percentage of current GX owners use their vehicles for towing or going off-road. Today’s AWD systems may be sophisticated, but they are no match for a true low-range transfer case and the locking differentials offered in the GX. Body-on-frame SUVs also tow and haul more weight more efficiently with a solid rear axle. Is Lexus really ready to walk away from this customer? A unibody RX L with 295hp and 267lb-ft of torque will not satisfy the demands of those with boats, jet skis, trailers and horses. The GX is a more prestigious, upscale product. The fourth generation RX has certainly grown up in terms of style, technology, and stature, but it’s still positioned under the GX -– not only in price and size, but also in prestige. GX commands a presence and sends a message that the RX doesn’t. As the best-selling luxury crossover in North America, RXs are everywhere. 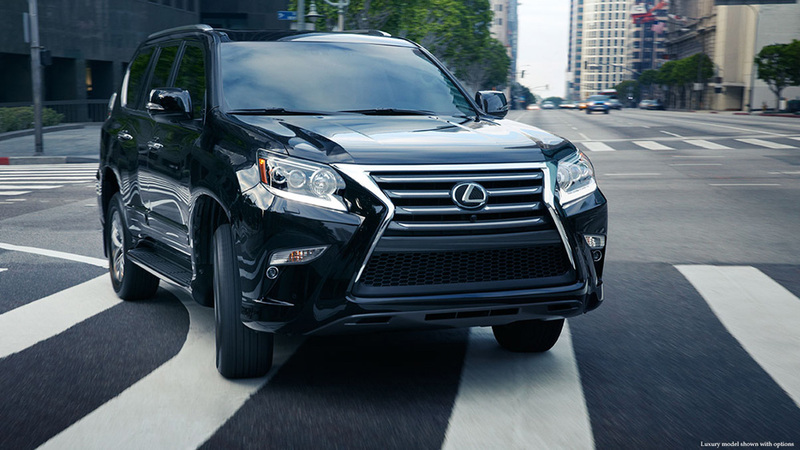 The GX fills what would otherwise be an obvious hole between the RX and LX in the lineup. Let’s pull a number from thin air and figure that an RX L will cost $5k over the standard RX, which typically retails for between $42,000 and $55,000 in the USA (though the F SPORT and luxury packages can exceed $60,000). This would put a long wheelbase RX in standard trims between $47,000-$60,000 depending on options. Next, consider the LX, which starts at $90,000. 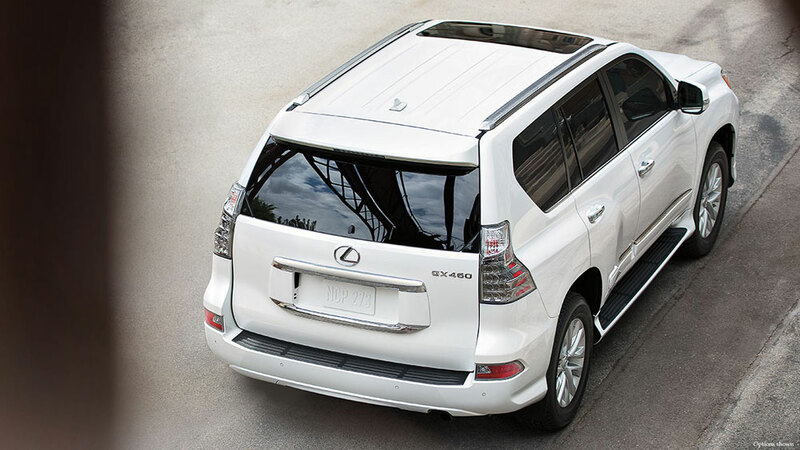 Should Lexus cancel the GX, there would close to a $35,000 gap between SUV models. How does Lexus keep and cater to someone who doesn’t want an RX, but doesn’t need or can’t afford an LX? Common sense would suggest that if the GX disappears, Lexus will lose those buyers. Of course, I don’t expect that the GX will soldier on forever as a BOF SUV, if it lives at all. If gas prices rise over the next few years, consumers will again return to sedans, wagons, and crossovers. At that point, it would make sense for Lexus to take the GX in another direction — perhaps the GX could live on as a three row crossover based on the new GA-L platform being used for the LC and next-generation LS. How fun would that be? There are still a lot of unknowns about both the future of the GX and this new RX L — we don’t even know if the RX L is a real thing — but if Lexus is smart, they’ll keep both and give buyers the option to choose.